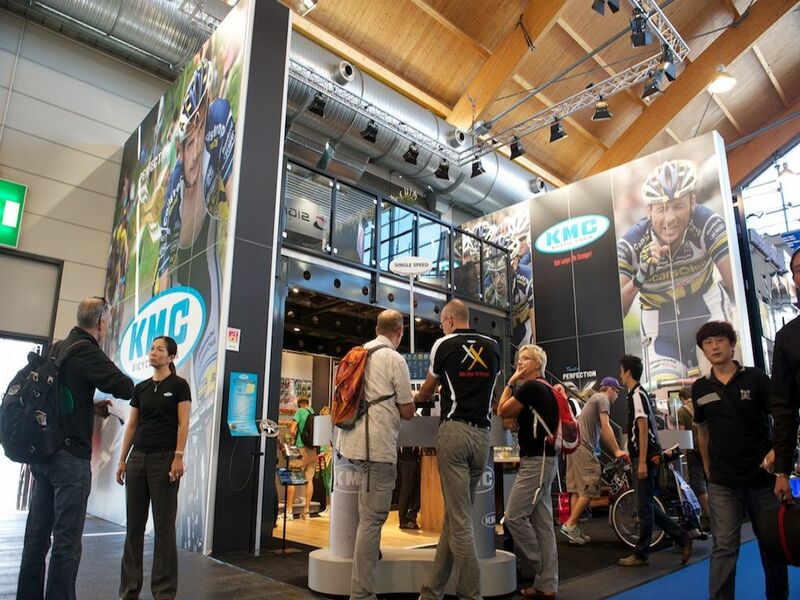 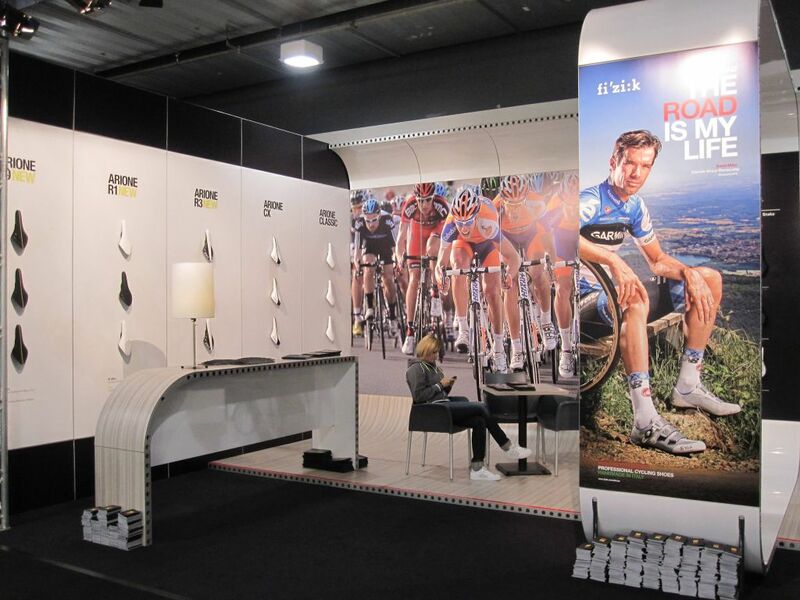 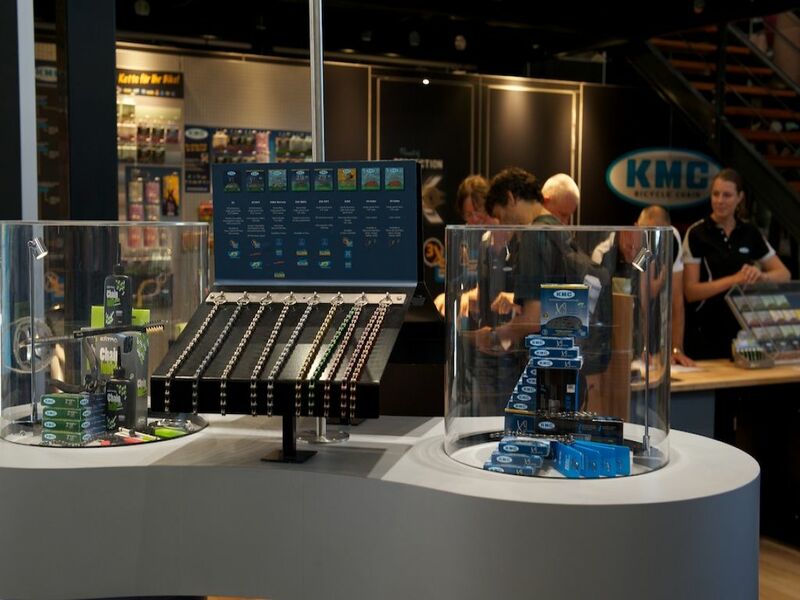 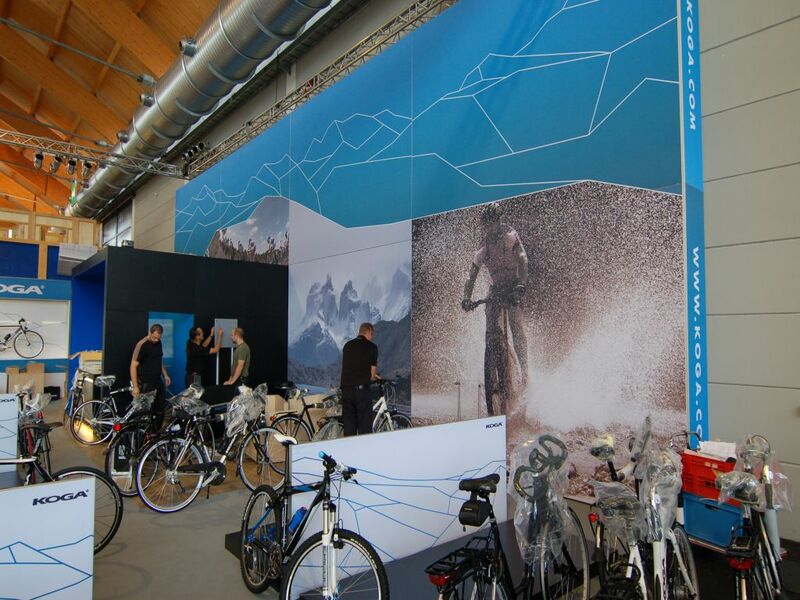 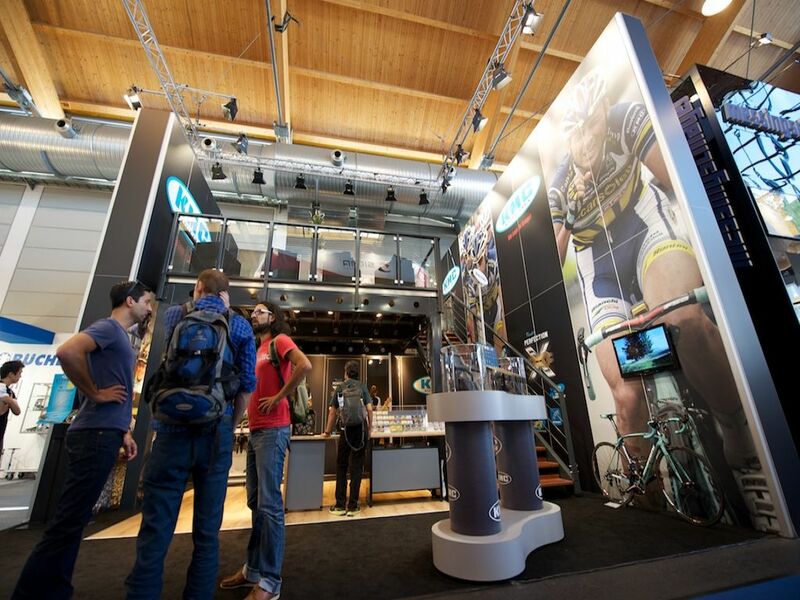 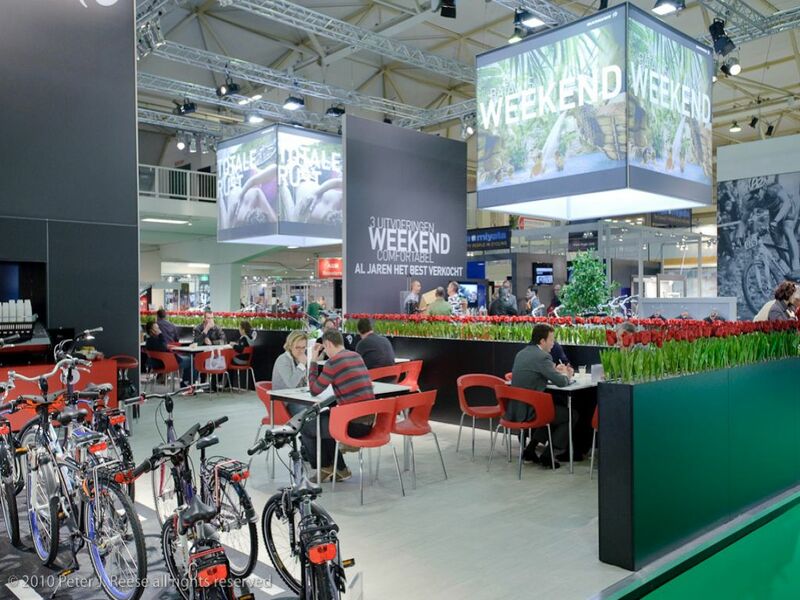 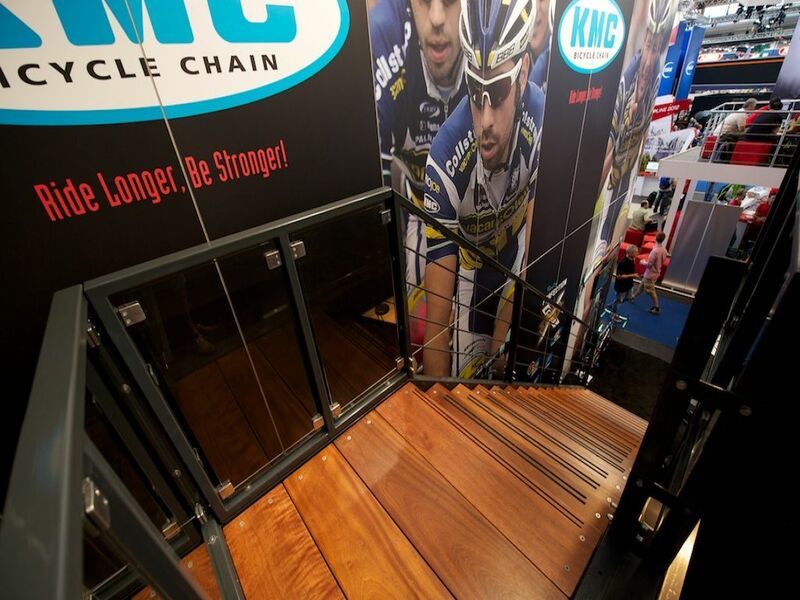 Are you looking for a stand design for an exhibition, congress or seminar? 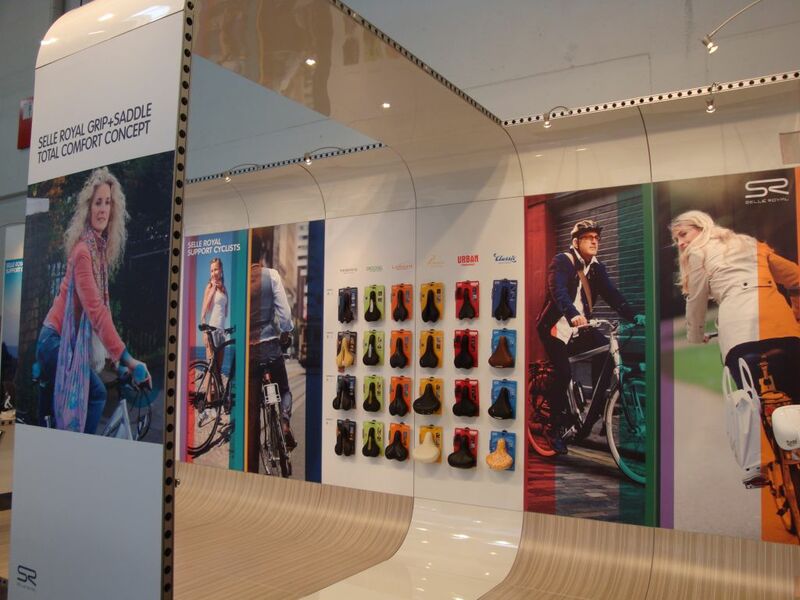 Euro Store Design is the right place to be. 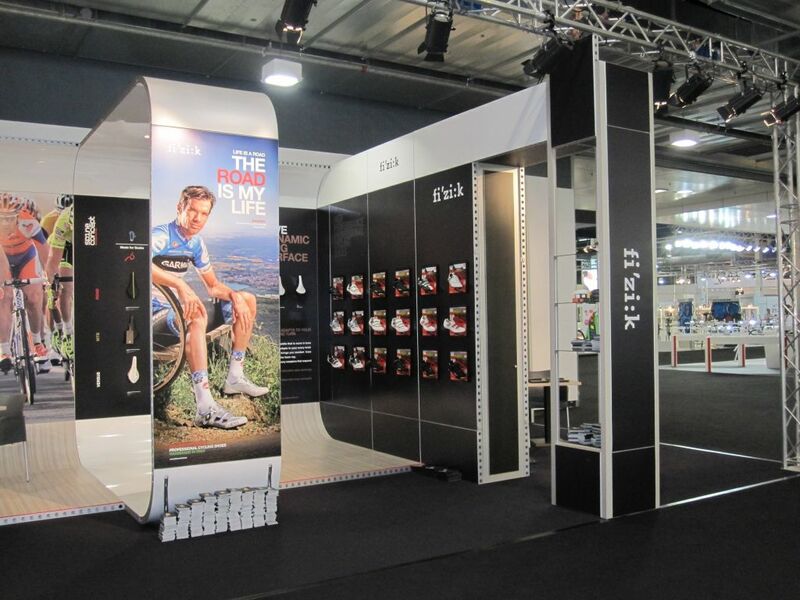 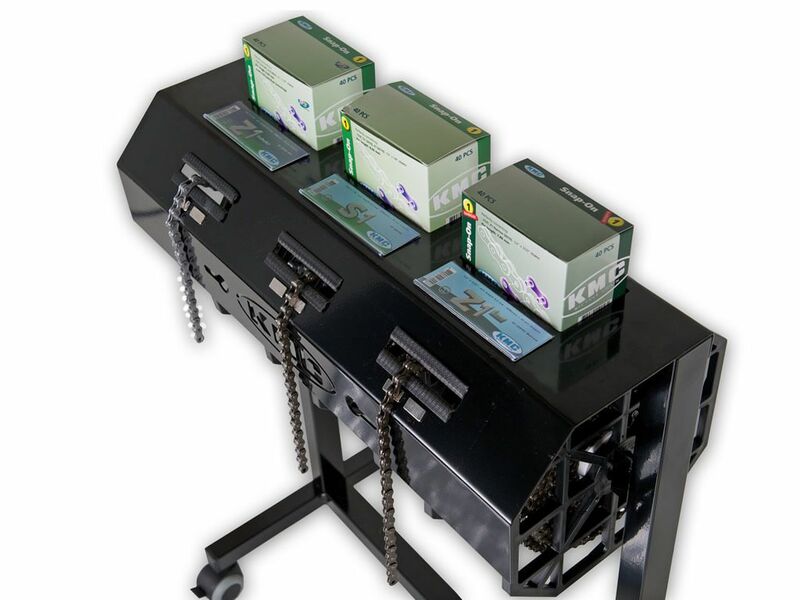 A professional presentation of your product range is vital to ensure visitors are attracted to your product range.